You & your love is unique. Your wedding will be unique. An experience with us will be solely focused on what’s special to you. 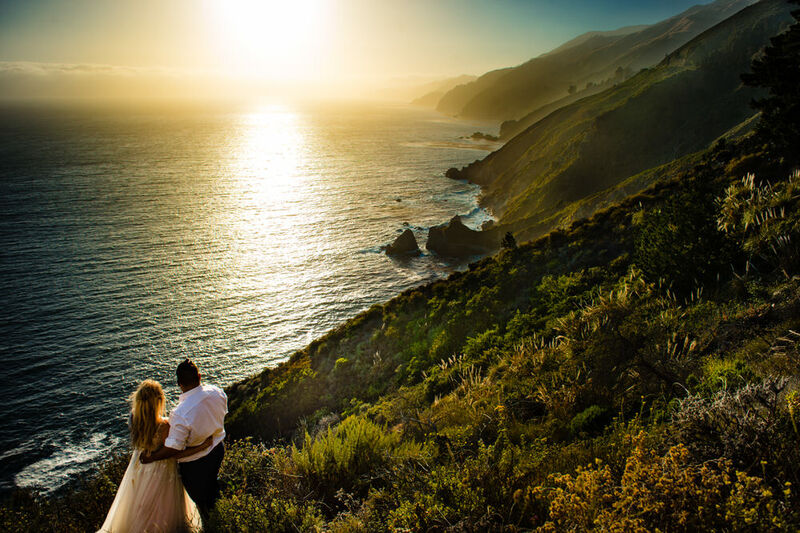 A wedding photographic experience with us will allow you to reconnect and fall in love with your spouse all over again. When your most meaningful and memorable moments occur, we’ll be there to capture it. 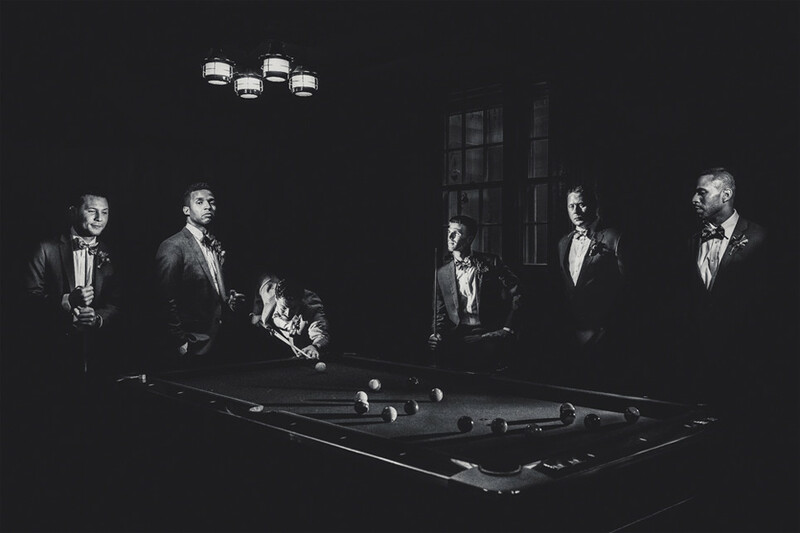 We are a team of three photographers based in Columbus, Ohio. Seth, Beth, and Erin have worked together and trained for years to anticipate those beautiful hugs, to focus on the way a hand holds onto another, and highlight the awesomeness of your day.